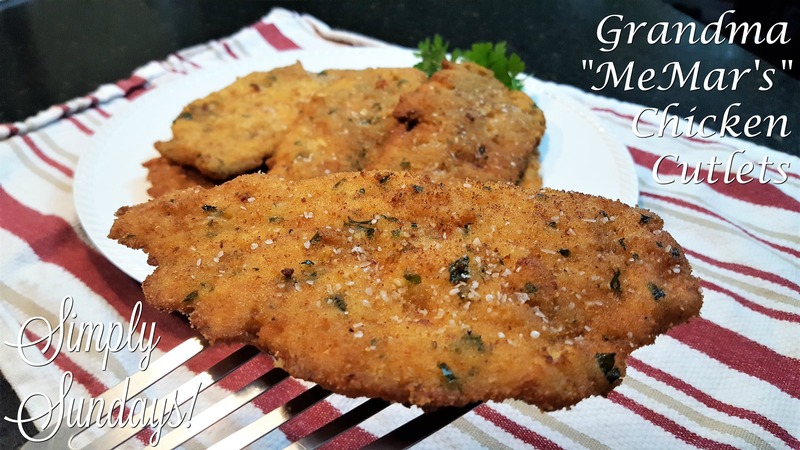 Grandma “MeMar’s” Chicken Cutlets – Simply Sundays! And then we are good right? Who am I to argue with perfection? That is a beautiful cutlet! I guarantee you will love these! I love the “dredging station” idea!!! Thanks! It makes clean up SO much easier!